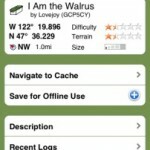 Geocaching – I just did it! After years of mostly indoor activities, I’m glad to now know new peole, who prefer the opposite: outdoor activities. There’s this very special woman who reminds me of what life’s really about. And she does it very patiently. After she told me a lot about it, we planned to go geocaching today. 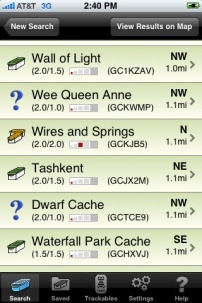 Geocaching is some kind of modern paper chase. 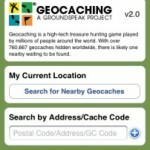 On http://www.geocaching.com/, you will find tons of caches (so-called for treasure) in your area. 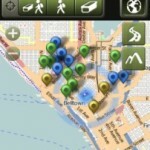 In every case, you’ll get GPS coordinates which will lead you to the cache or (in case of multi-caches or puzzles) to the starting point. 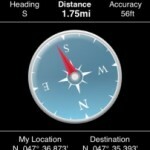 Normally, you need to have an appropriate GPS device to get to those coordinates, but you may also enter latitude and longitude into some map-service and simply get a map of the destination. 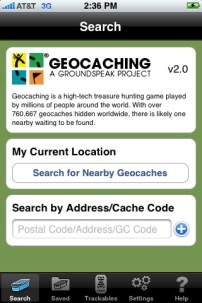 Now, you have to go to this certain destination and search for the cache. It may be a small capsule, a tiny box or a larger container – depends on the type of cache. Usually, the cache is hidden, so you’ll have to look carefully. It may be in a tree, under a bridge, behind a fence, and so on. If you don’t find it, there’re hints for every cache on the website. There always is a logbook in the box and sometimes a “treasure”. You may log into the logbook to verify, you’ve really been there – so take a pen with you. But please, but the cache back to exactly the place where you found it. 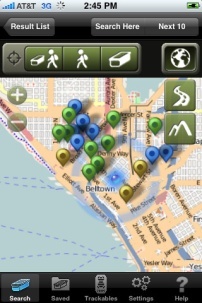 You may search for caches near you or at a certain place. 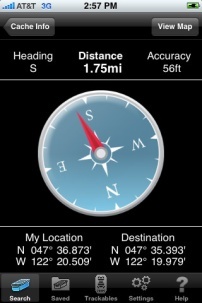 The map or a compass will guide you to the designated coordinates. And it’s absolutely accurate! This is how we hunted and found 2 caches today. 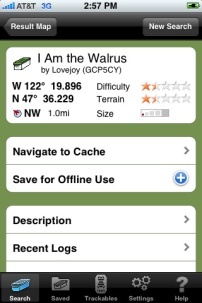 Geocaching totally is fun and I can truely recommend it! I will totally do it again.